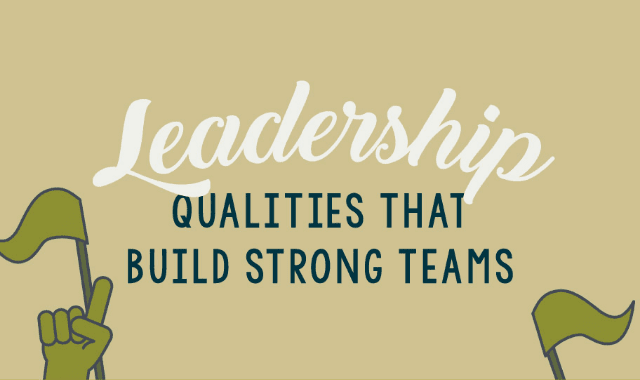 Leadership Qualities That Build Strong Teams #Infographic ~ Visualistan '+g+"
Instilling strong leadership qualities in yourself and your team can have a big impact on how your organization operates. Remarkable leaders inspire their staff and create a culture of respect and empowerment in the workplace. According to one study, 74 percent of employees with good managers feel empowered to be a leader in their workplace. Great managers equip and motivate their employees to rise up to challenges and achieve optimal results.